Browse our listings below to find the right franchise for you. Join a leading franchise company in the kids play industry by purchasing a top performing unit. This unit is operated semi- absentee with the owner having very little involvement with parties and parents. The earnings are greater than 530K with immaculate financials. Bank financing with 25% down should be easily attend for qualified buyers. 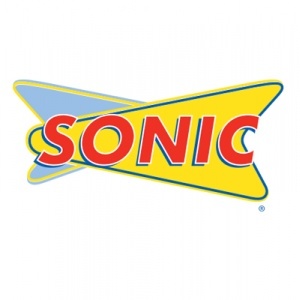 A great opportunity to purchase a single Sonic Burger Franchise Store in the southern part of Wyoming. The store is a state-of-the-art, drive-thru location with a long-term Lease and Franchise Agreement in place. This is an easy, simple fast food franchise to operate. This is an amazing opportunity to purchase a full service well known franchise restaurant with Opportunity to expand and open additional stores. Great name and reputation. Long Term lease and franchise term in place. Low Royalties and Ad Fund. With over 250 seats and a huge bar, this has all the makings to be one of the busiest restaurants in the Houston area. Join a leading franchise company in the kids play industry by purchasing a top performing unit. This unit is operated semi- absentee with the owner having very little involvement with parties and parents. The earnings are greater than $500,000 with immaculate financials. Bank financing with 25% down should be easily attend for qualified buyers. A profitable 100% Absentee Staten Island Subway Franchise is for sale. Located on a major road in a shopping center with a supermarket, this well established store has operated absentee and profitable for over 10 years. The seller owns other businesses and needs to reduce his work load. This store has a long term lease with reasonable rent. This store is Co-Branded with another concept. 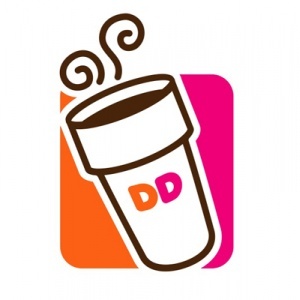 A rare opportunity to purchase a single Dunkin Donuts in the Southwest part of VA. The store has the Jbod program (just bake on demand) which makes it easy to operate and allows the owner to better control food cost. The store is operated by a manager as the owner has other stores. This location has a Drive-Thru, is a Dunkin-only store and is not a 24 hour store. Rent ratio to sales is only 5%. 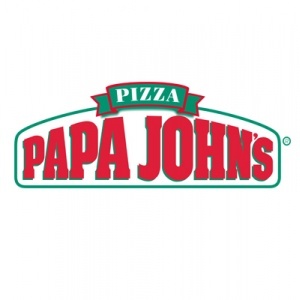 A rare opportunity to purchase a Papa John’s Pizza Franchise in an incredible shopping center located in Connecticut. The center has excellent visibility and plenty of parking. The business operates 100% absentee and there is a ton of potential to increase sales, reduce the payroll and increase profits. The business is priced to sell at $195,000 and would cost considerably more to duplicate. 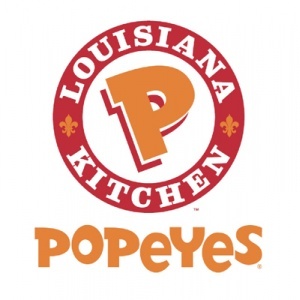 A rare opportunity to purchase 2 Popeye’s stores in CT. The stores were recently built and both have long term leases and franchise terms in place. One of the stores has a Drive-Thru . Both stores operate 100% Absentee. A more hands-on owner operator could increase sales, reduce labor costs and increase profits. Selling for less than half of what it cost to build the stores. A rare opportunity to purchase 3 Popeye’s stores in upstate NY. The stores were recently built and have long franchise terms in place. Two stores have a Drive-Thru. None of the locations are open 24 hours. Combined rent as a percentage of sales is ONLY 10%. All stores currently operate 100% Absentee. A more hands-on owner operator could increase sales, reduce labor costs and increase profits. Whether you own several food service restaurants, or are looking for your first restaurant, this QSR franchise is a great opportunity. Located in the food court of a major Long Island Mall, this fast food franchise has it all. Long-term lease in place, well-trained employees, clean financials, strong franchisor and great location in a thriving mall. A seasonal, home based service business with the exclusive rights to Long Island and the 5 Boroughs is for sale. This is not a franchise, but an exclusive licensing agreement with a leading event and entertainment business that sets up events for both private and commercial enjoyment. A great opportunity to purchase a Network of 3 Burger Franchise stores in New Jersey. The stores are State-of-the-Art and all 3 stores have a Drive-Thrus as well as long term Leases. Each store has over 10 years remaining on the Franchise Term. This is an easy, simple fast food franchise to operate. http://antonpavlenko.com/?evioter=free-dating-sites-australia-reviews&a99=68 site de rencontre pour personnes handicapГ©es http://www.iziart.cz/?filmec=seattle-matchmaking-company&735=27 should you talk to someone you are dating everyday flirten УМbersetzung rencontre jin gon rencontre 70320 http://pastormaconline.com/celka/1201 crash club conocer gente Put JS Includes To Body option to true. "; errorMessage += "